The wrap with high stretchness can be stretched up without being damaged. Feature:Waterproof,Light Absorption,Dust Prevention,Strong Heat Resistancy and Insulation. 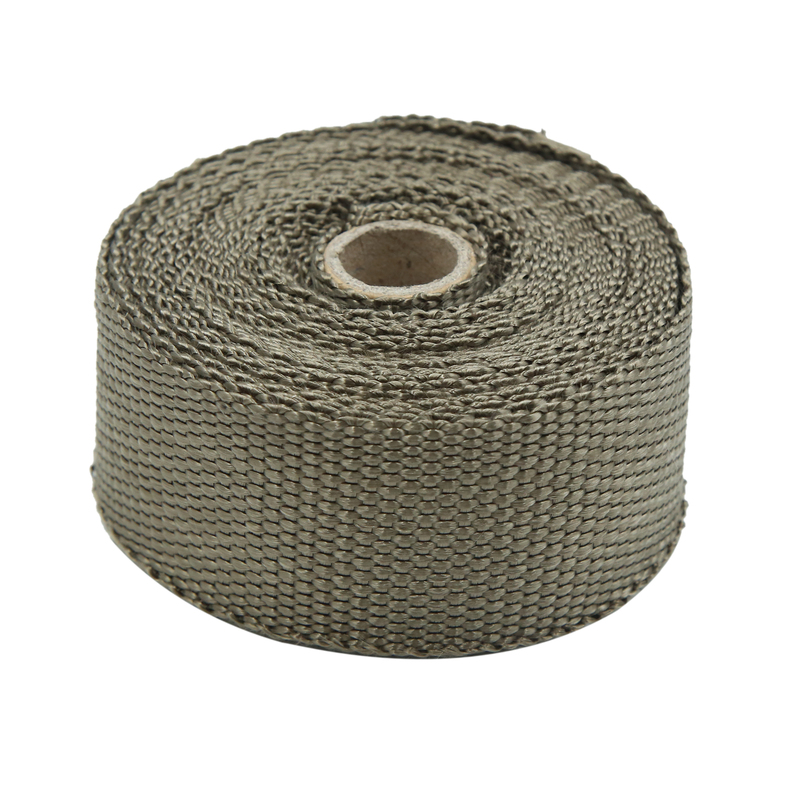 It can be widely used for car,boat,air conditioner, cables, pipes,exhaust repairing,etc.